When was the last time you felt like a little kid and went to the zoo? For no apparent reason. Just. My family has a long standing love affair with the Zoo. 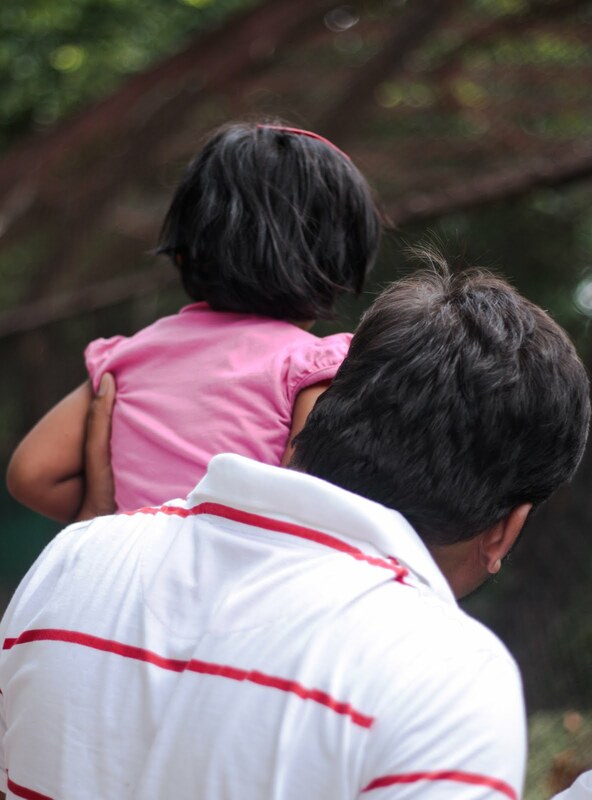 My uncle, whom I call Nandusa, is a lover of zoo trips. On hardly a minute’s notice, he will assemble the people in the house, hop into the car, pick up chips and chocolates on the way and head to the zoo. Hyderabad’s Nehru Zoological park spreads over an area of over 350 acres and houses scores of different species of animals. My earliest memory of the zoo is of my dad driving a beat Maruti Omni and me and my cousin crammed in the back of the car with the door of the trunk propped open. We packed picnics and lunched out in the zoo park, right next to the lake or the model dinosaurs in the prehistoric park. After, we played with the frisbee and even enjoyed a couple of games of badminton hardly ever getting to beat my mum who was a local champ at the time. Even today, those Sundays spent at the zoo make for a happier time than a feverish trip to the overcrowded mall in the present. Simpler times were indeed the happier times. And that is why, Nandusa loves to go to the zoo and loves to take us along. To be aware of a simpler happier time, when having fun was a shared lunch with the fake T-Rex. But we haven’t been to the zoo in a while now. 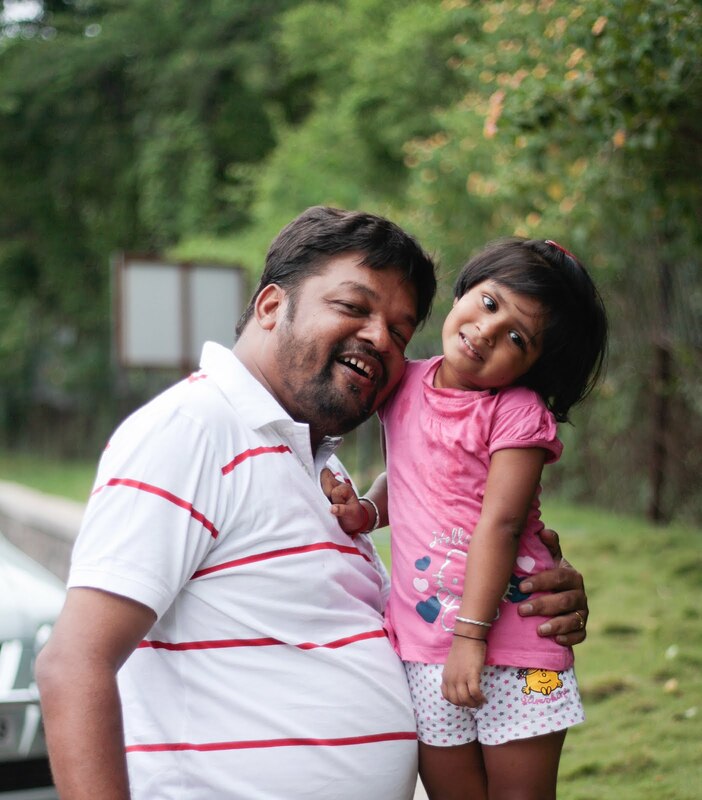 Our last trip was a couple of years ago and it was him, his brat of a daughter Suhana and myself with the camera. With half the family back home nursing our matriarch back to health, I decided to carry my camera along on the trip to document the trip as the father-daughter explored the zoo. 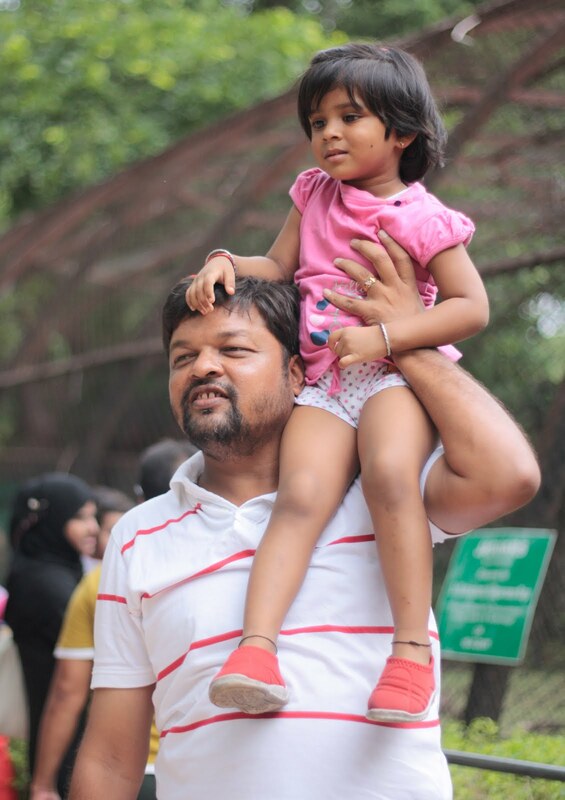 This is also Suhana’s first trip to the zoo after she grabbed the concept of animals and learnt to recognise them correctly. 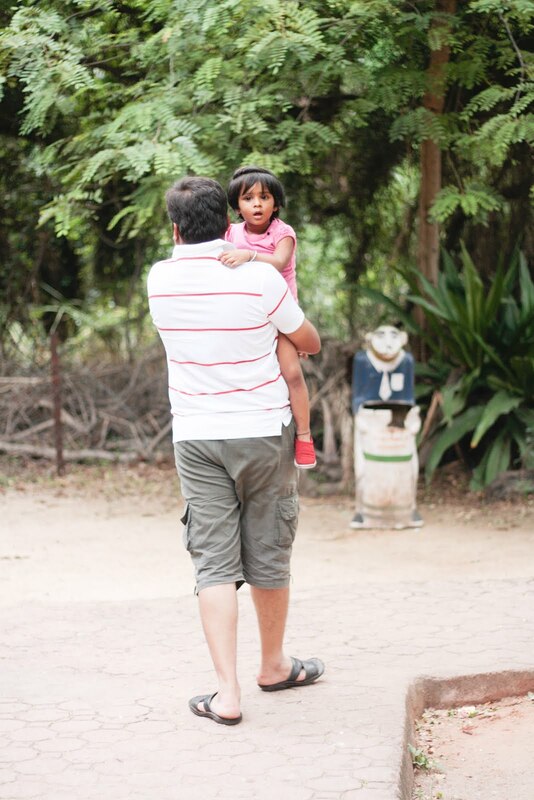 The following series of photographs are nowhere related to the zoo, it is a photostory of a father playing guide to his awed daughter. Would love to hear feedback. 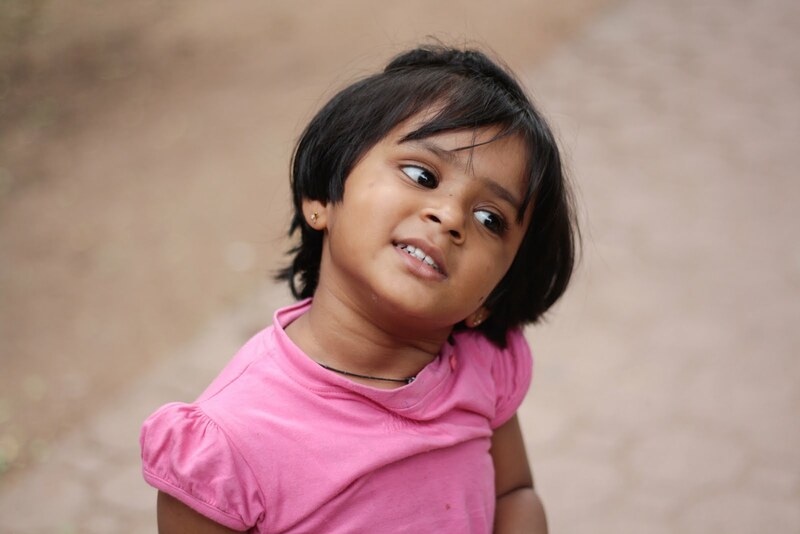 Next post#ExplorerSeries : Exploring Vishakhapatnam in two days! I love the pictures Disha 🙂 It brought back a lot of memories I had with my father, and thank you for that. 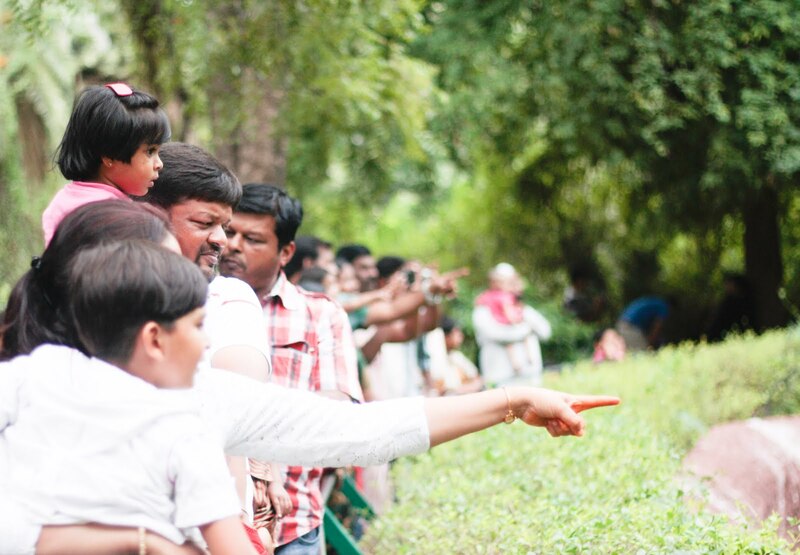 A trip to a place as nostalgic as the zoo is always memories-worthy.